Trees and plants require nutrients to live and thrive. When one or more of these nutrients are deficient in the soil, the foliage will not reach its full landscape potential, and then it can be more susceptible to disease and insect problems. 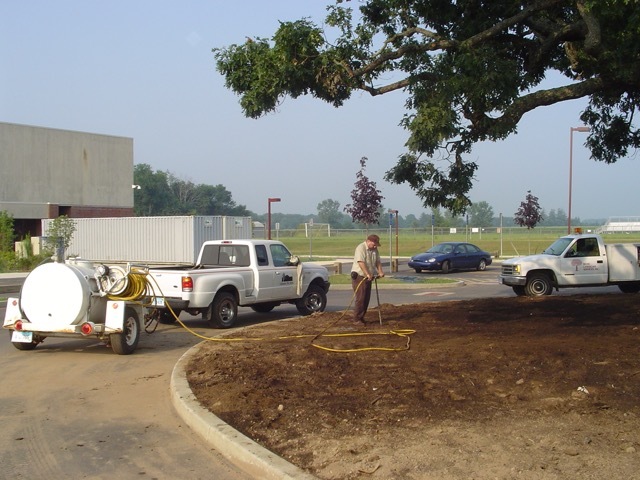 Trees and shrubs in urban and suburban environments are often under high stress conditions due to low moisture availability, soil compaction, physical damage, nearby construction, and competition from turf and nearby trees and shrubs. Fertilizer applications may reduce, but cannot eliminate, environmental stresses that affect the tree or plant.